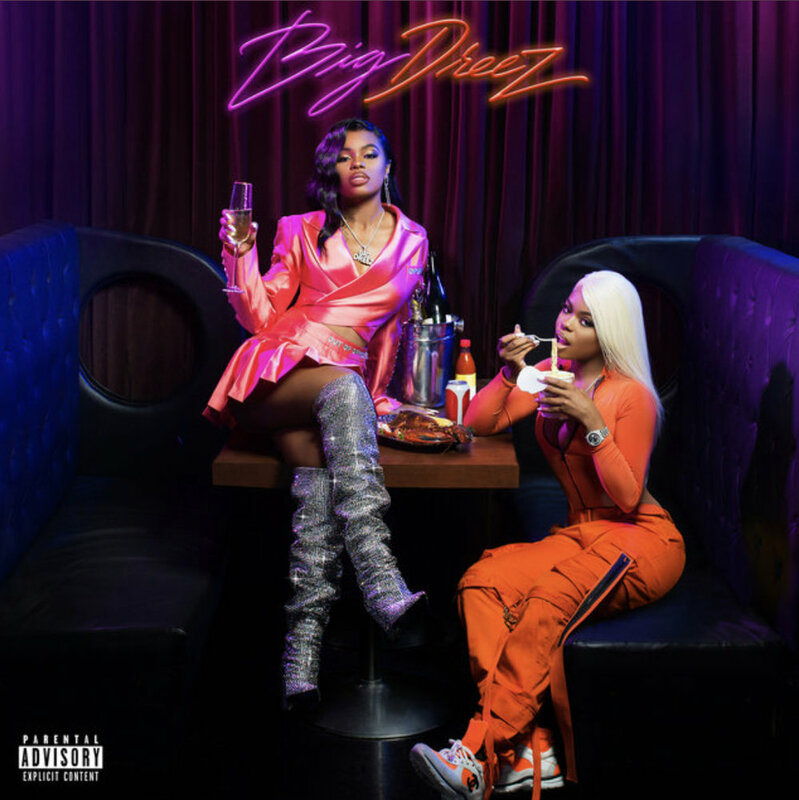 Dreezy demands respect on her latest fittingly titled project Big Dreez , big bars, big production, big features, big accolades coming soon. This body of work reveals the Chicago spitters versatility and wicked pen game, if you weren’t already aware. Dreezy tells Billboard, “Just because I'm a female, I feel like I can play with both parts, so I'm just trying to do as much as I can and I feel like from a female point of view, I speak to a lot of the girls in Chicago and around the world about what I'm going through." Her sophomore album features Kash Doll, Offset, Jeremih and more amid boasting a dime worth of tracks. This project sonically embodies hip-hop, club anthems, rnb and aurally supercilious vibes from the budding star. Check out her latest release; Spotify, Apple Music, Tidal . Ikonic Visual: Young Deuces Releases Contentious Visual to "The Lie"